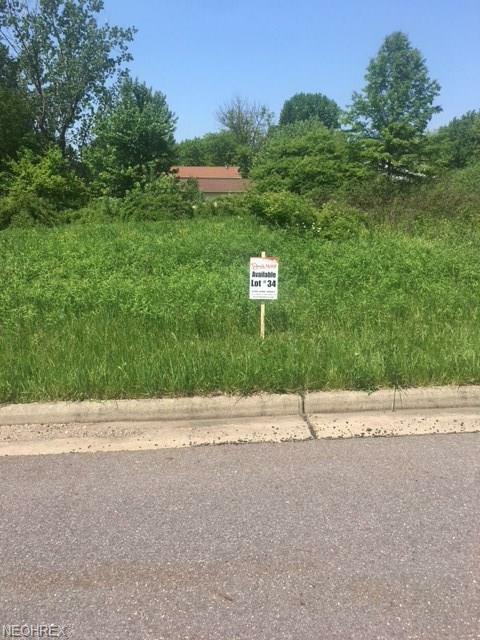 Great building lot in Atwater Estates. 0.344 of an acre. City sewer, must install own well. All utilities available at the road. 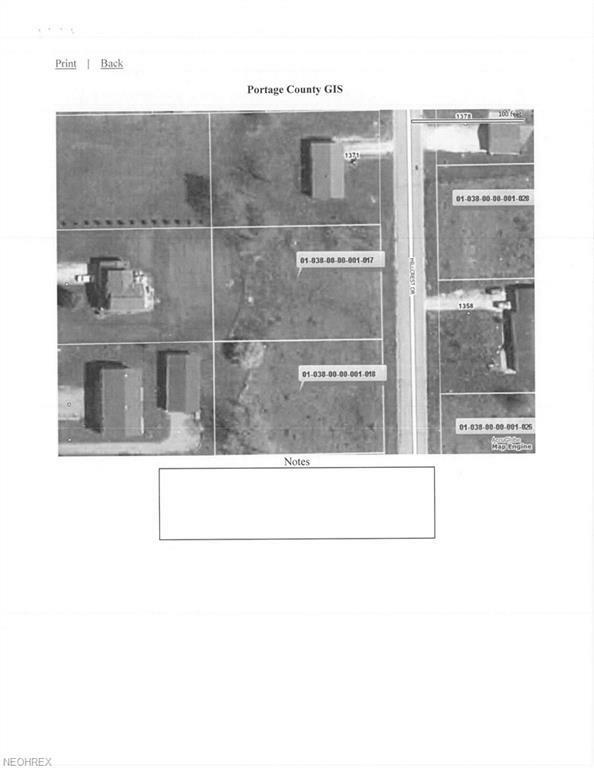 Additional lots/land are available.